The pressure on India's information capital's real estate has been immense. More and more people are moving to the city, which is also the Karnataka capital, to find employment or to pursue higher education. This is precisely why the demand for property in Bengaluru never really subsided, a prolonged slump in India's property markets notwithstanding. Speaking of the demand, let us check out which are the areas of Bengaluru where homebuyers are searching for property. The ranking is based on the buyer searches registered on Makaan.com. Whitefield Hope Farm Junction: Data available with Makaan.com show average rate of property in Bengaluru is currently is 4,900 per square foot (sqft). Rates of property have increased two per cent in the past one year, trends show. However, those looking for property in Whitefield Hope farm Junction have to shell out more. Average rate of property in this locality is Rs 5,900 sqft. Despite that, this locality registered the highest number of home searches. Why so? Because the growth seen by this locality, which was once a village, has been remarkable. Today, several IT biggies have set shop in this emerging locality. 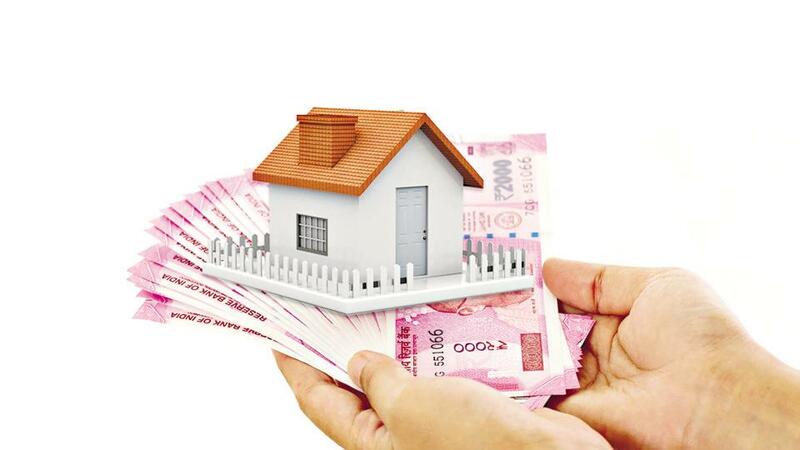 This is precisely why the demand for rental homes in this locality is equally high despite the fact that tenants have to pay an average amount of Rs 51,400 every month. Whitefield Hope farm Junction has a liveability score of 8.3 on a scale on 10 on Makaan.com liveability index. Electronic City-Phase-1: With a liveability score of 7.8, Electronic City-Phase-1 is the second most preferred locality in Bengaluru, data show. Since most migrants move to the city to find employment in the IT sector, this area is an obvious choice--- the area has one of the largest electronic industrial parks in the country, spanning more than 332 acre. An eclectic mix of commercial and residential structures, rates of property in this locality are lower when compared to buyers' top choice, Whitefield Hope farm Junction. Currently, average rate of property at Electronic City-Phase-1 is Rs 4,600 sqft. Those who want to rent in this locality would also pay much less as monthly rent; the average rent rate currently stands at Rs 16, 200. Rajarajeshwari Nagar: Technology parks are the obvious charm of this locality that has a liveability score of 8.3, but, it is the Rajarajeshwari Temple that adds to the aesthetic beauty and serenity of this area that has in the recent past transformed itself into a self-contained township. This locality is not popular only among newcomers; the old residents of the city love Rajarajesgwari Nagar equally. When compared to the top two searched localities, rates of property at Rajarajeshwari Nagar, at Rs 3,800 sqft, is affordable. Those who want to rent here have to pay an average monthly rent of Rs 16,600. Which are the biggest suppliers? Now, let us look at the areas where the supply of housing is the highest. The ranking is based on the property listing on Makaan.com. While the highest number of property listings is concentrated at Rajarajeshwari Nagar, Nagarbhavi and Electronic City-Phase-2 are the second and third biggest suppliers of property, respectively. Nagarbhavi: This is primarily a residential area in the western part of the city, located between the Mysore road and the Magadi Road. With a liveability score of 8.2, this area also offers buyers a well-developed social infrastructure, and is especially known for housing some renowned educational institutes. Currently, average rate of property in the locality is Rs 3,700 sqft. Electronic City-Phase-2: The second phase of the IT hub has yet to gain the popularity its first peer enjoys. As infrastructure is still developing, rates of property, at Rs 3900 sqft, in this area is much lower than Phase-1. This may be the right time to invest in this area since prices will see an uptick in future as development work progresses.